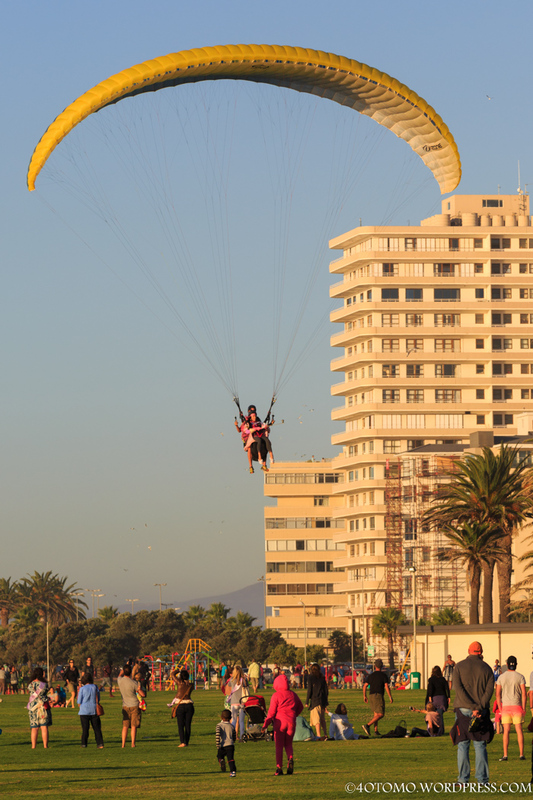 The Sea Point Promenade on the Atlantic Seaboard in Cape Town is always a hive of activity, most of it on the ground. Occasionally, though more frequent these days, there are groups of people on the central grass patch alongside a wind sock, gazing upwards at Paragliders that are coming in to land on the field. 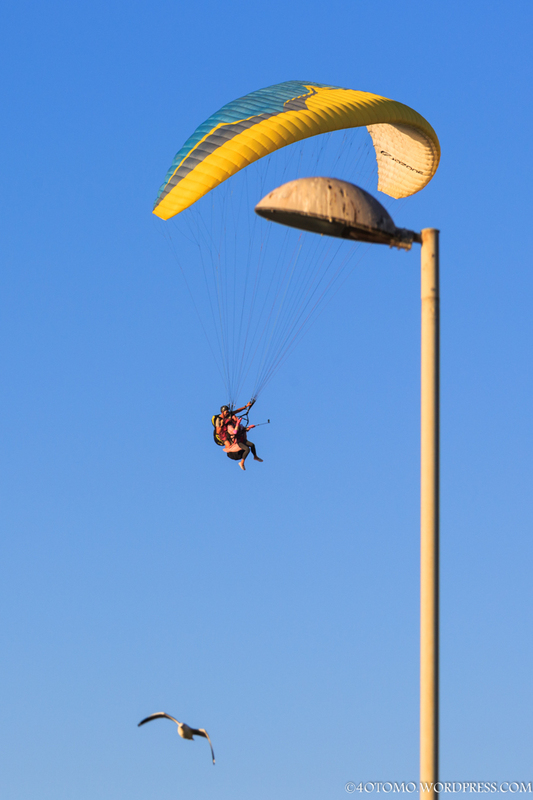 They take off from the nearby Signal Hill and literally float over the Atlantic Seaboard taking in views of Robben Island, the Waterfront, the City and beyond before drifting in to land amongst trees, buildings, lightpoles, and numerous onlookers. 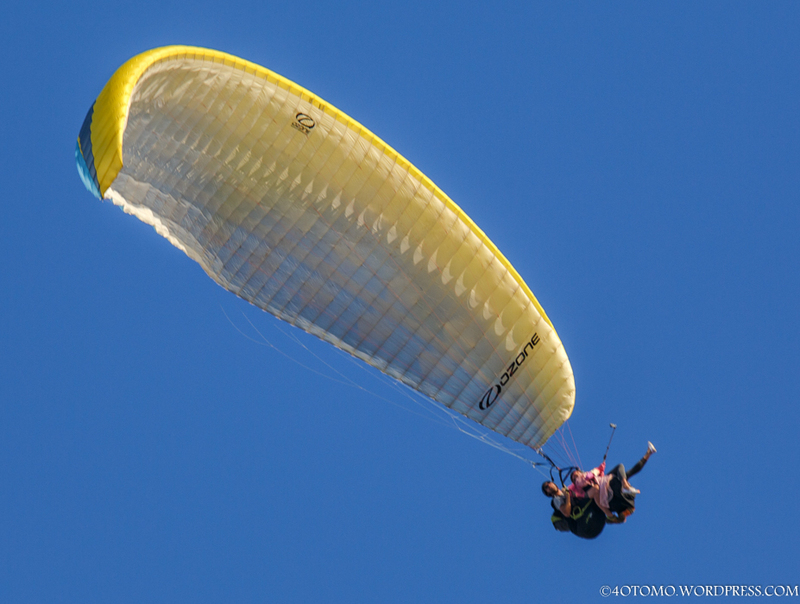 Afloat is the prompt on the Weekly Photo Challenge this week, and images of these Tandem Paragliders coming in to land are my response to the prompt. ………. 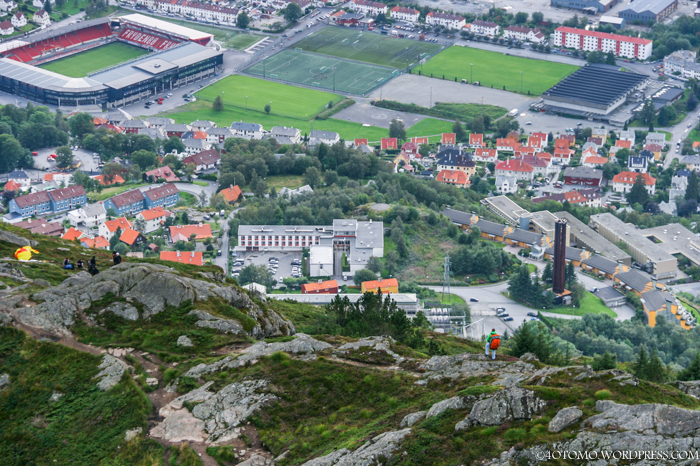 the journey continues …………..
Ulriken, the highest of Bergen’s (Norway) 7 surrounding mountains can be reached by foot or by cablecar. Stands to reason, these are the same way you can get off the mountain. 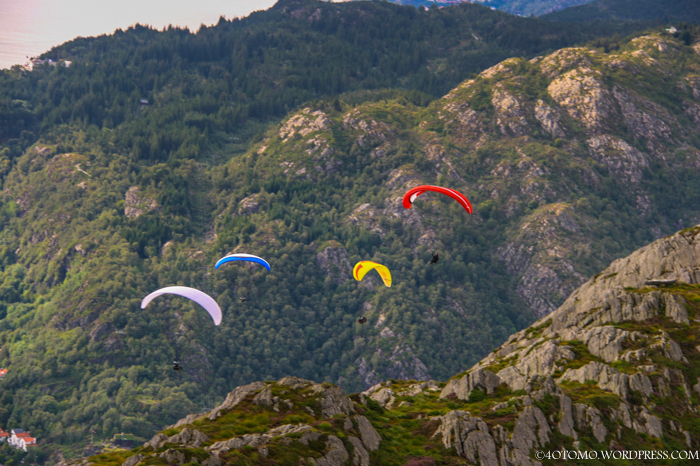 Some more adventurous people :-), chose to climb up with paragliders on their backs and paraglide back down. 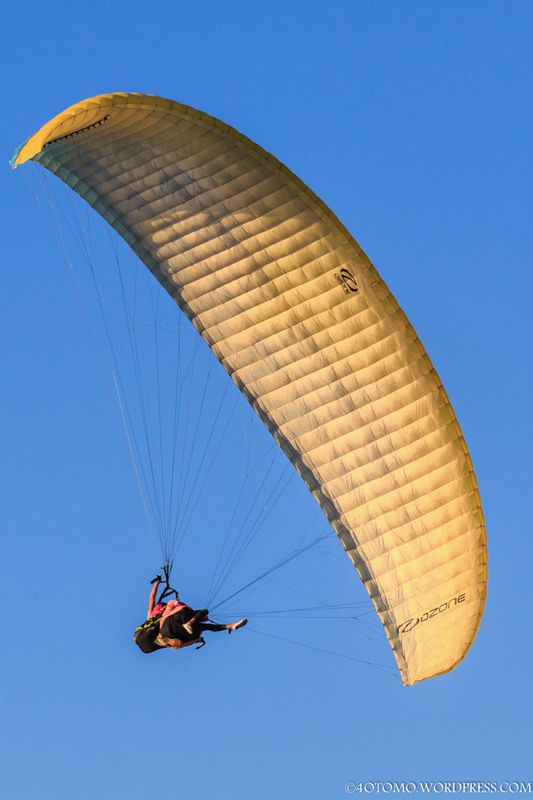 Adventure is the prompt on the Weekly Photo Challenge this week, and images of these paragliders are my response to the prompt. 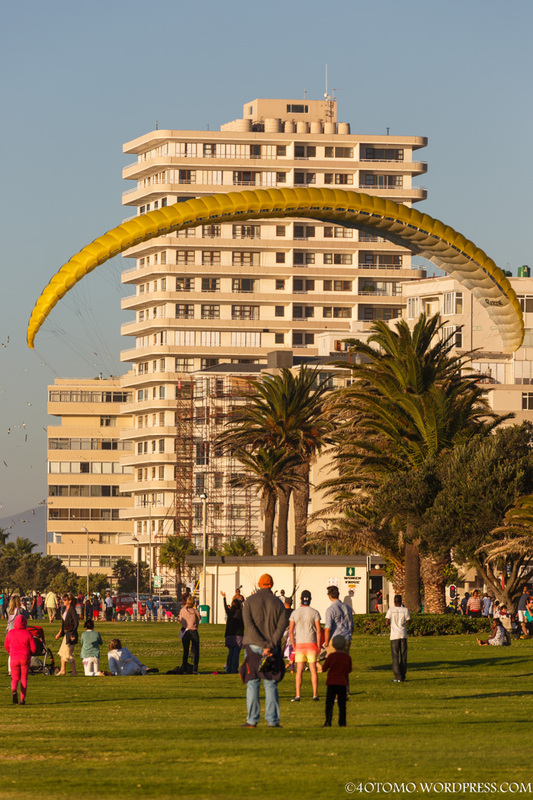 Paragliders with multi-coloured wings float across the sky, making their way from Signal Hill over the densely populated Atlantic seaboard, before descending for the landing onto the lawns on the promenade. 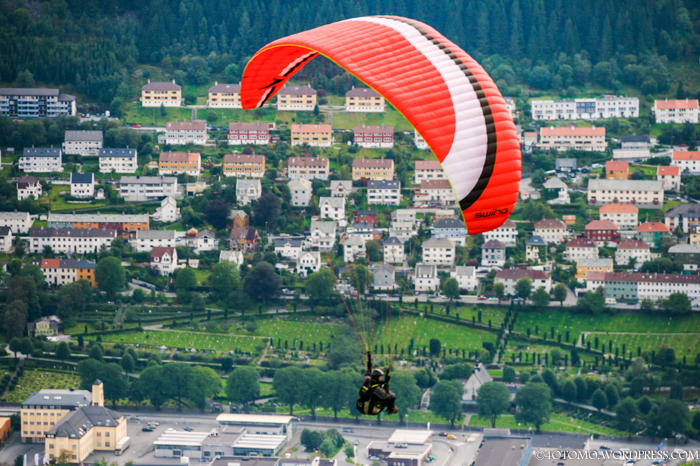 The dramatic impact of a huge canopy carrying up to two people always generates a lot of interest, with activity in the area almost coming to a standstill until the occupants are safely on the ground, and the wing deflates. Multi-coloured is Ailsa’s prompt on the Travel theme this week (www.wheresmybackpack.com). Another great Photo Challenge topic, Up, providing opportunities for numerous interpretations. For my post today, I want to start off by heading North, so “up ‘ on the map :-). 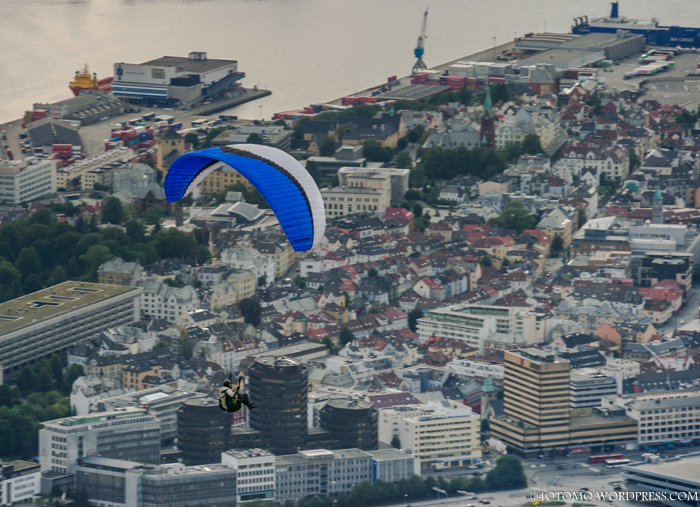 Those who have visited my blog before will know I am based in Cape Town, South Africa, and todays blog takes us all the way to Bergen in Norway, yes, way up there 🙂 . 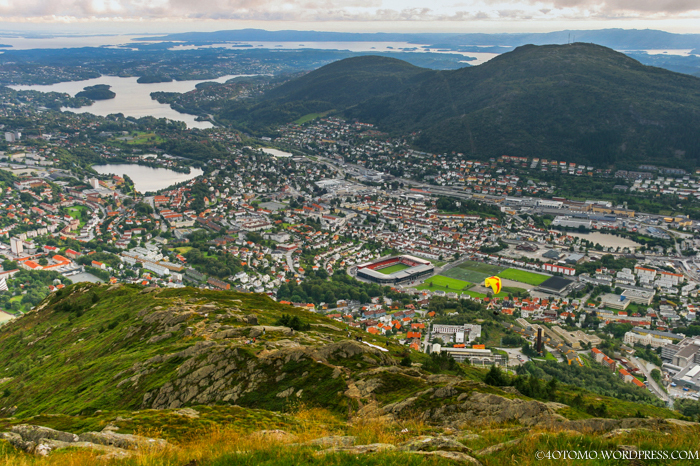 Bergen has many mountains around the City and Ulrikken is the highest at 643 metres. Now the South African relationship with superlatives is well documented on this blog, so it stands to reason, when I visited the City, I chose to hike “up” the highest one :-). It is an incredibly scenic walk, and is highly recommended. 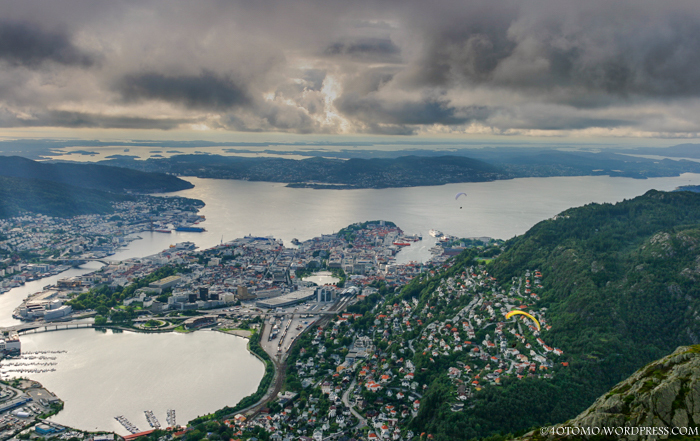 The views from above of the City and the distant fjords are absolutely amazing. 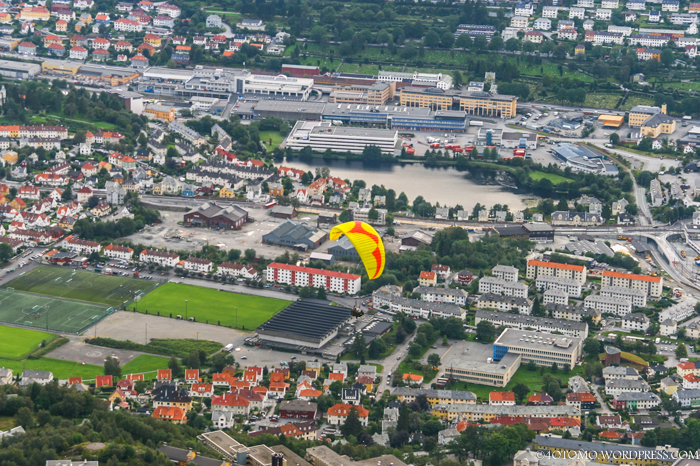 While I was there, I watched some paragliders who were enjoying the afternoon “up” above the City. There were quite a few, literally just floating along being held “up” by the huge brightly coloured sails of the glider. I can only imagine how much better the view was from “up” there. 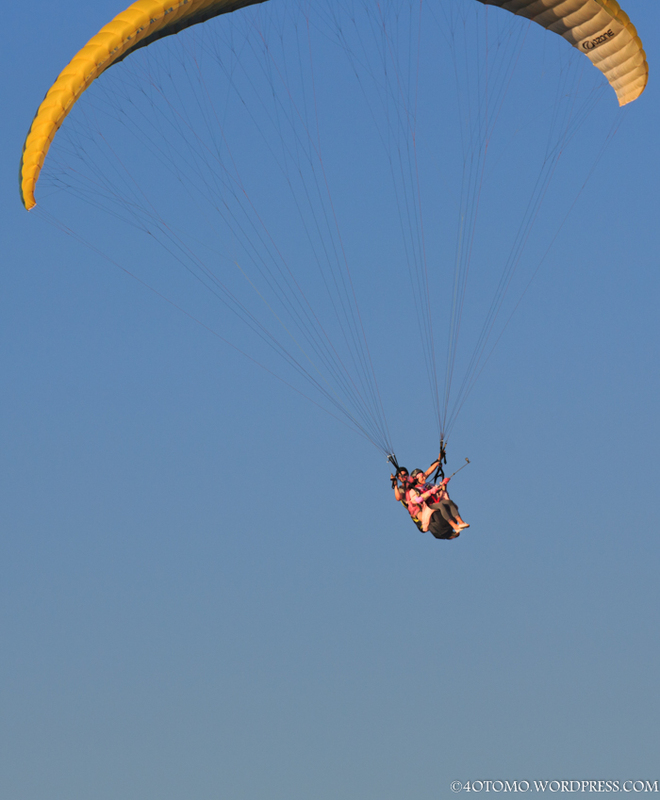 Todays images are of these paragliders…………….The journey continues…………………….